Finding a leak in your roof before it becomes a costly issue can be very important. Your roof is an incredibly expensive part of your home and can cost thousands of dollars to fix. 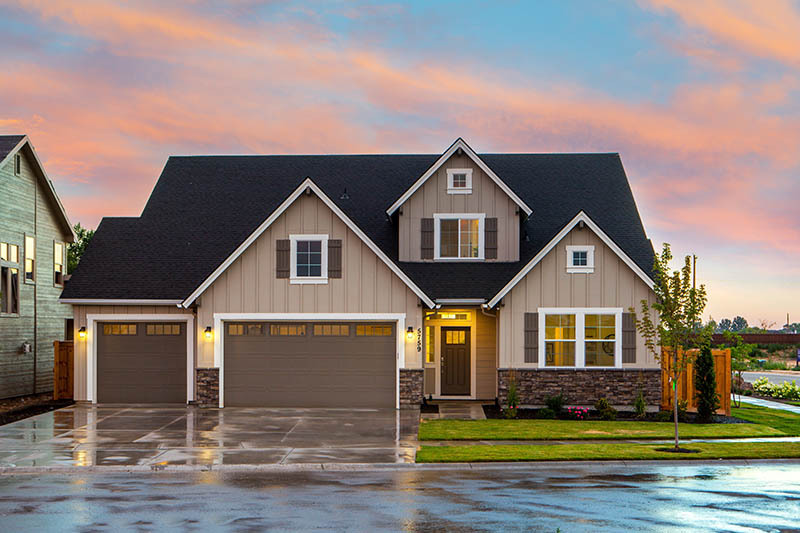 Your average well-made roof should last about 25 years or more depending on the material it is made from but if you bought a used home, it may have a shorter lifespan. 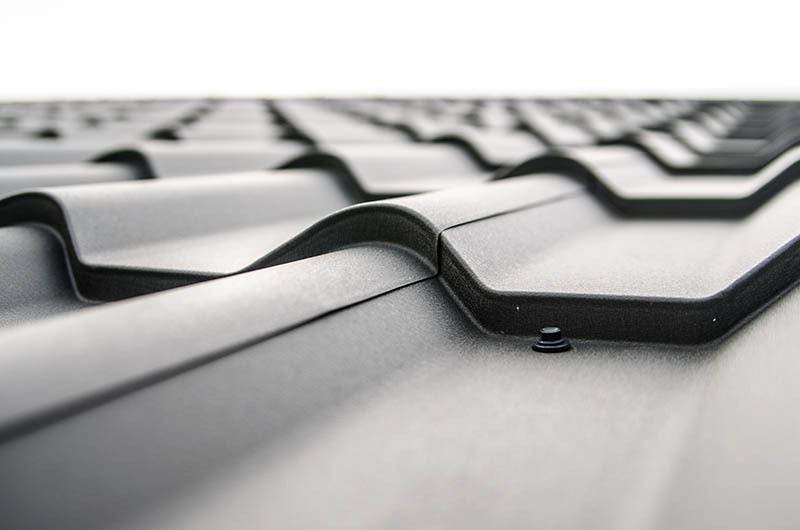 Understanding why, where, how to find leaks in your roof can be the difference between swimming through your attic and calling a roofing contractor to quickly assess the matter. One of the easiest ways to spot a roof leak is to head up to your attic on a day when the rain is falling heavy. To be prepared, you will want to bring a flashlight but it’s not toward ghosts. With your flashlight in hand, you can then shine it around the room and see if and where the light is being reflected on a water leak. Once you have found the area you will want to mark it. When the weather is dry you can have someone stand in the marked spot and tap from the inside. If you have roofing cement or supplies to fix the leak you can get on the roof and fix it. However, if you want the job done right, it would be best to call an experienced outfit like the California Roofing Pros, to do the job for you. If you can’t find the source of the leak or don’t have attic there are still steps you can take to track it down. There are places on your roof that you will want to inspect for damage where leaks can be leaking in. These are spots such as the boots (the rubber seals that surround the air vents, plumbing, and other ventilation areas). You should also check your roof’s flashing, shingles, ridge cap and the gaskets around pipes. However, if you want to avoid finding leaks at all your best course of action is to be proactive. You will want to visibly inspect your roof a few times a year using binoculars or carefully climbing up to look at it wearing the proper protective gear. You can also have your roof inspected by a professional to understand if there are any issues you need to worry about. Additionally, after heavy storms that include wind, rain or hail and inspection is necessary. You shouldn’t have to wait for a major leak or problem to occur before you have your roof looked at. 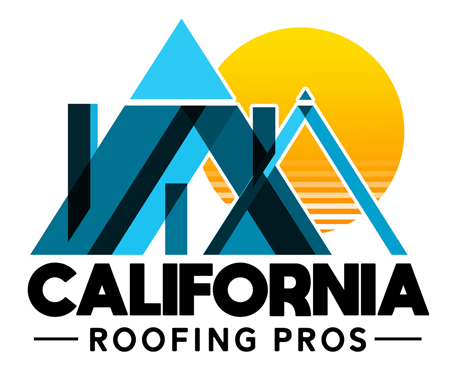 However, in the even that you need your roof fixed or repaired you can call the California Roofing Pros to set up an installation, repair or replacement job. We have over 40 years of experience in serving Los Angeles, Pasadena, Hollywood and Orange County. Please feel free to call us at (323) 870-9149 for any inquiries about our service and keep in mind that we offer free estimates as well!